Once smart quotes have been disabled, quotes should return to being non-curly quotes marks. Other applications may have smart quote settings, so you may need to check in the application settings. Hi Rich, do you know where this setting is stored? That ‘Subsitutions’ menu, along with a few others, should appear when you right click on text in any application that uses the Cocoa text engine. This is a horrible “feature”! Thank so much you for this post! Great! 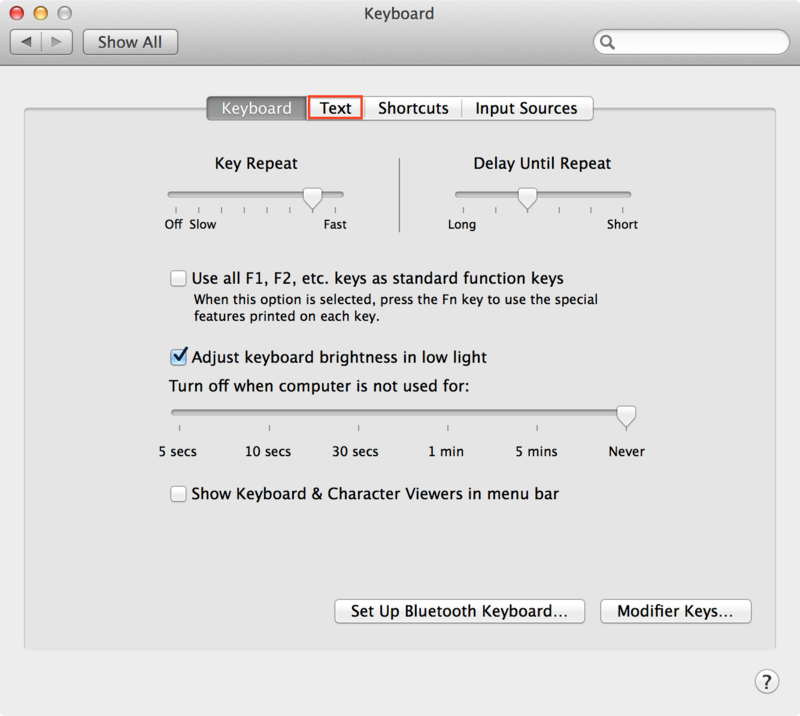 At first I had only found how to turn them off in TextEdit, but they stayed on because of the system setting. Thanks for the tip. Regardless of these settings, and across re-login and restart, every newly deployed Automator action using a Cocoa text input field has smart quotes (and the other “smarties”) enabled by default, as can be verified with the contextual menu (thanks, connectionfailure!). I also checked if disabling via contextual menu is persistent for saved workflows, but it isn’t. I even tried to “force” smart quotes off by manually adding NSAutomaticQuoteSubstitutionEnabled entries to the document.wflow file inside the workflow bundle, but it didn’t help, either. Would you have any other ideas – besides filing a bug with Apple? 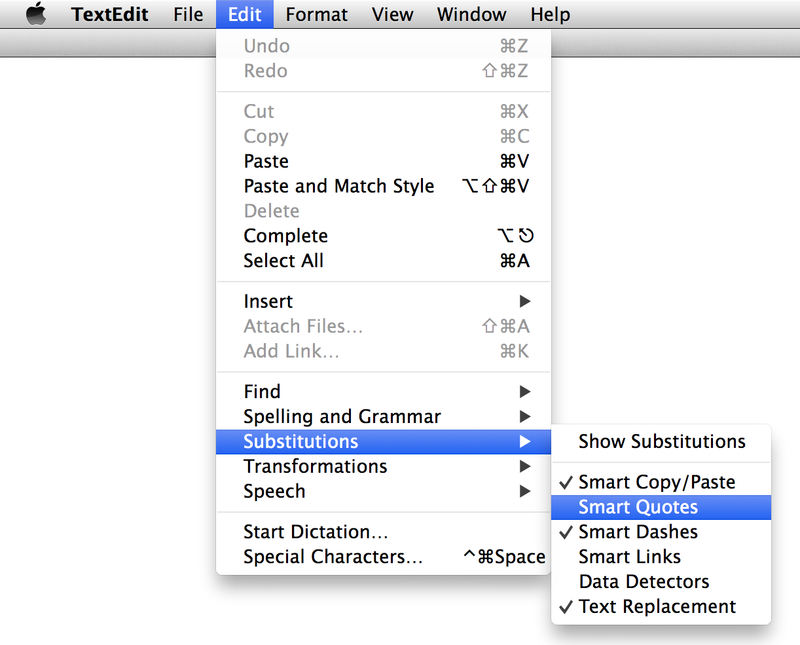 You can control-click the text view in Automator to show its contextual menu which includes substitution options. thanks for the hint. But I already knew this from commenter “connectionfailure” and referred to it as “disabling via contextual menu” in my comment, and as I also stated, this setting unfortunately doesn’t stick: Every time you reopen a workflow for editing, you’ll find that the “Run Shell Script” action has been reset to “Use smart quotes and dashes” enabled. 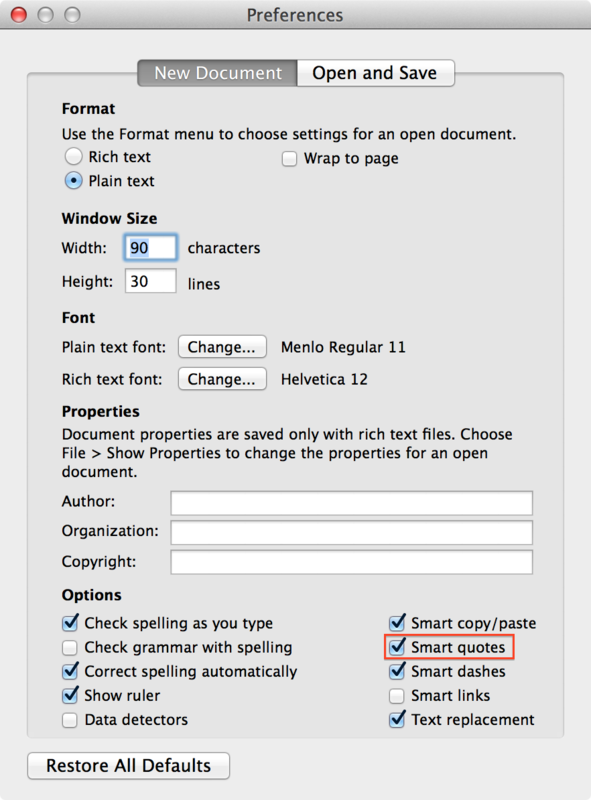 What I am looking for is a way to permanently disable smart quotes, etc. 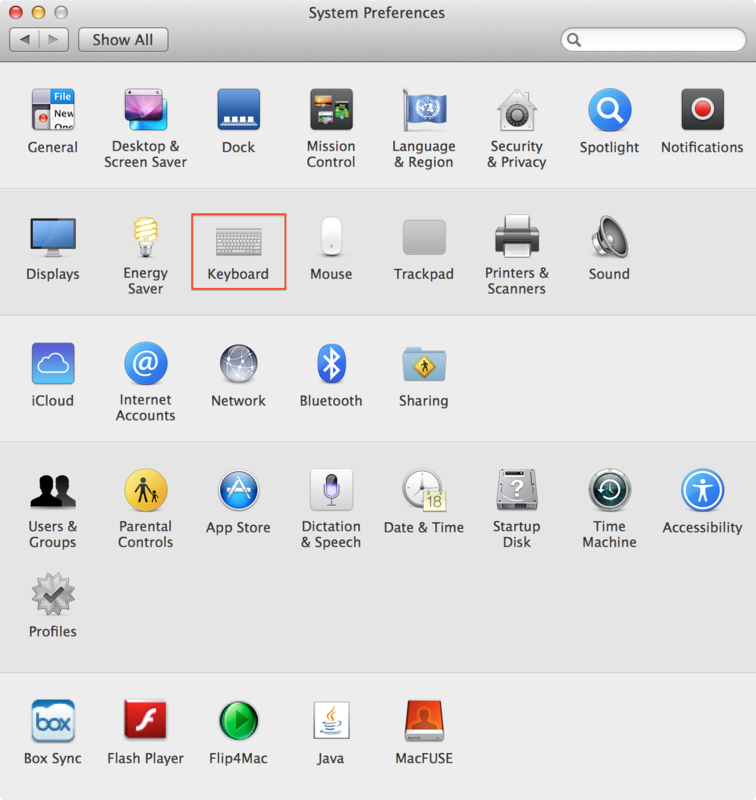 in Automator, or at least in a saved workflow, but there doesn’t seem to be a solution. 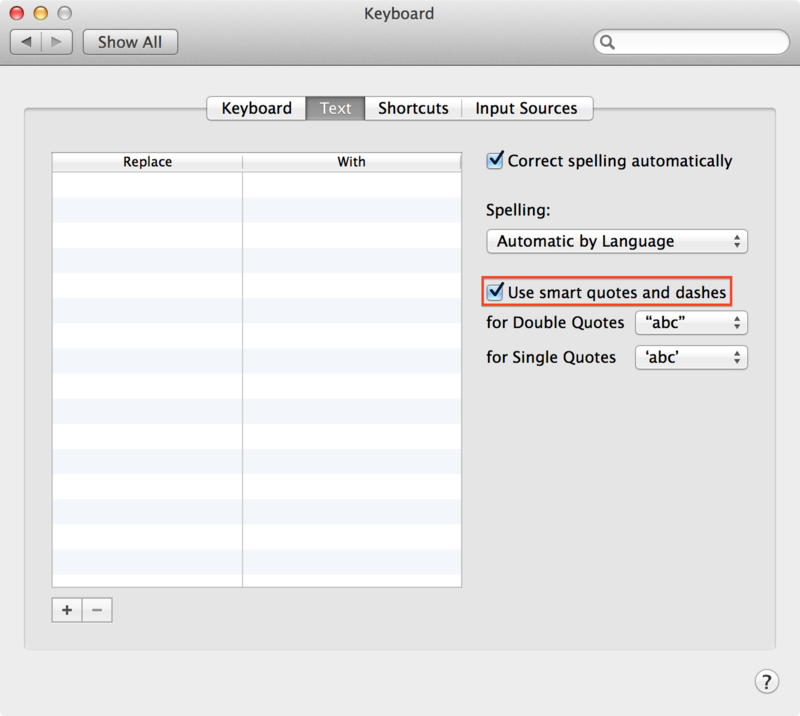 You need to Set Auto Correct to “Straight Quotes” in System Preferences/Keyboard/Text/SmartQuotes (the lowest item in the drop down) and optionally disabling Auto Correct afterwards. 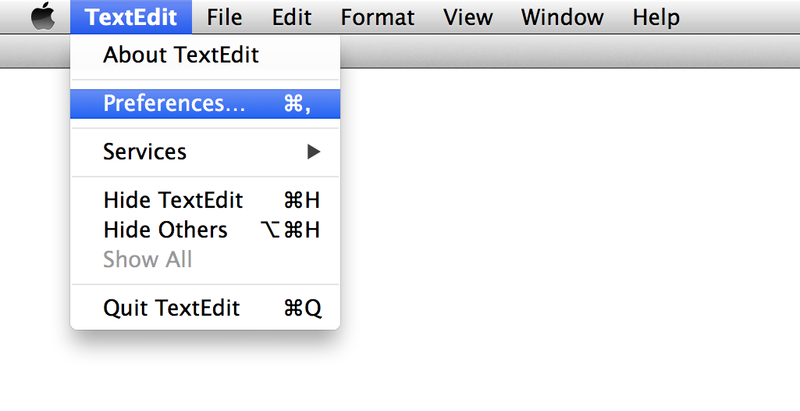 This permanently changes the default in automator. Gosh, you made my day! I am learning to code and these smart quotes were driving me nuts! I was sure I was doing something wrong, but now I see what actually happened))) Thanks a lot!!! You are awesome! Does anyone know how to turn them off in Pages? I had them off, but some came back smart after my editing sent my manuscript back with her comments and changes. I was using Matthew MacDonald’s 4th edition of “Creating a Website” text and his directions nor screen shot shows this needed change. THANK YOU! After following your instructions to uncheck quotes and dashes in TextEdit, my assignment worked! Very grateful! great work as always. Thanks again.